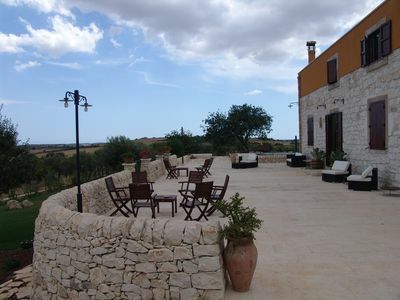 Zammarra, in the countryside where the baroque of Noto Iblei are modeled in rolling hills, offers a place to spend serene days in almond, olive and carob trees with majestic horizon the blue of the Mediterranean and Ionian seas. 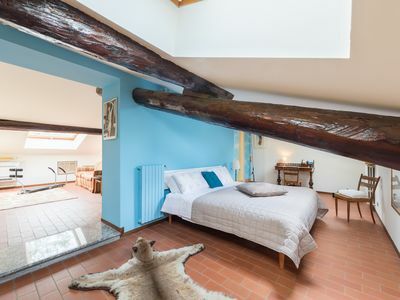 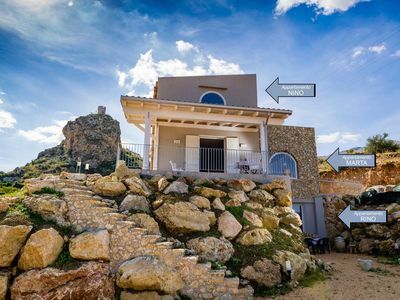 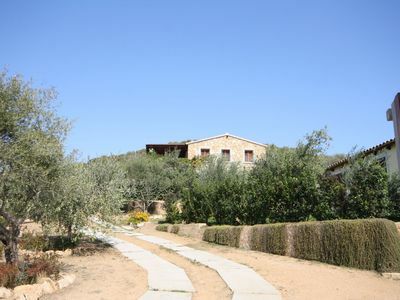 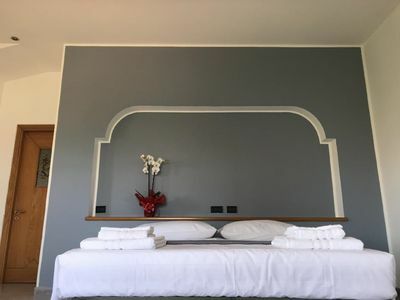 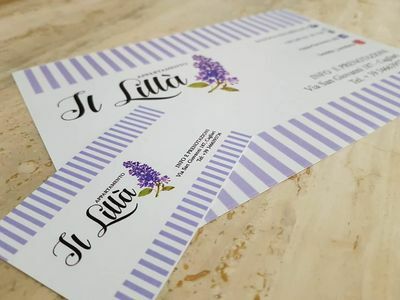 A typical Sicilian block, surrounded by six hectares of land planted with almond, olive and carob trees in Sicily, has four double rooms that recall the timeless style of a few decades of the last century. 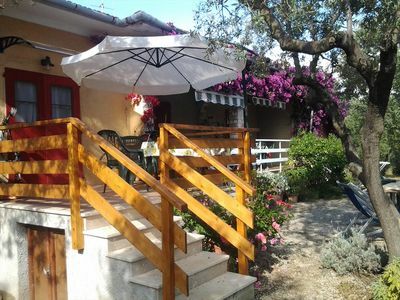 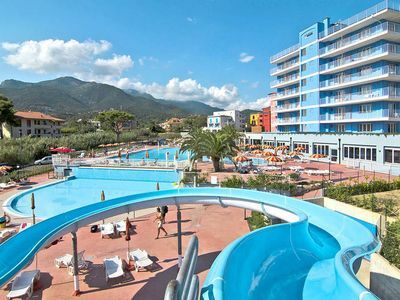 A 'magical atmosphere that smells of old habits, punctuated by the sound of cicadas unchallenged and mesmerizing summer, but with all the facilities needed for a perfect relaxation. 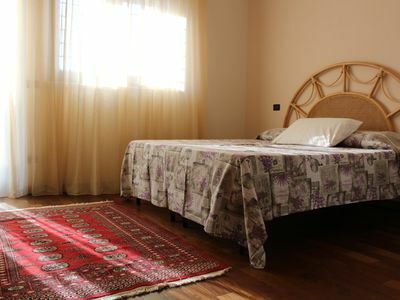 All our rooms have private bathroom, heating and air conditioned and TV. 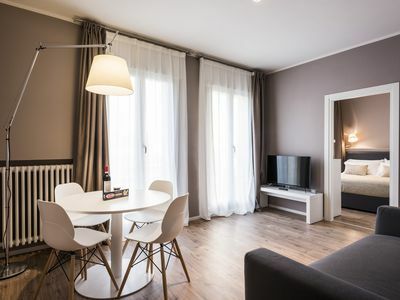 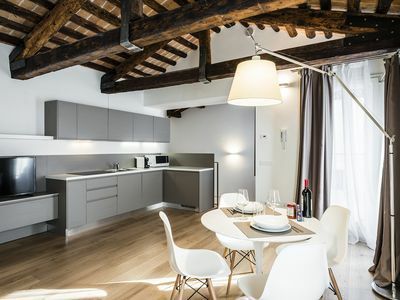 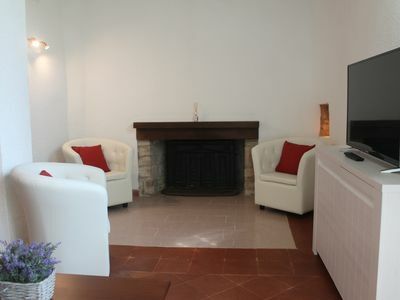 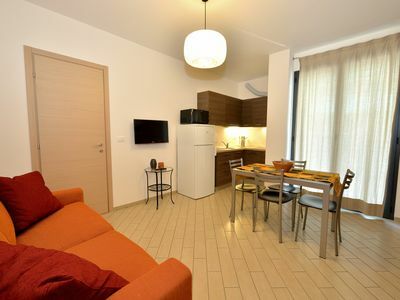 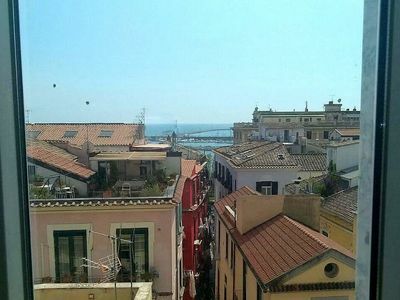 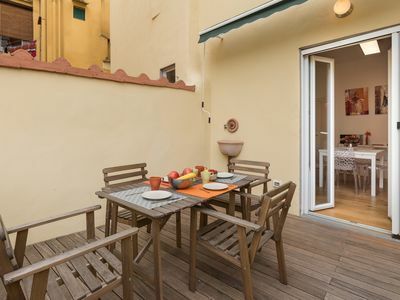 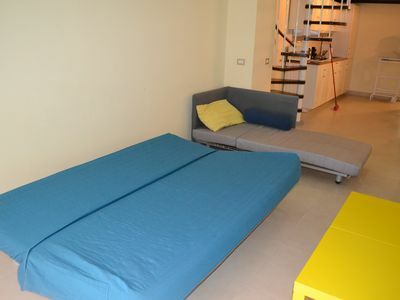 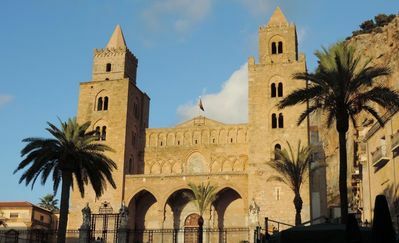 Appartamento Rosso di Sera B: A graceful apartment located in the historic center of Salerno, with Free WI-FI.